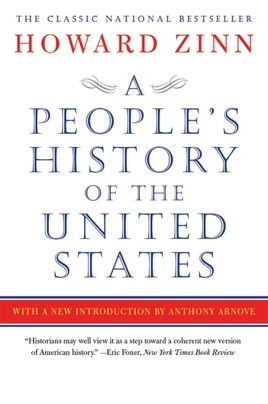 According to this classic of revisionist American history, narratives of national unity and progress are a smoke screen disguising the ceaseless conflict between elites and the masses whom they oppress and exploit. Historian Zinn sides with the latter group in chronicling Indians' struggle against Europeans, blacks' struggle against racism, women's struggle against patriarchy, and workers' struggle against capitalists. First published in 1980, the volume sums up decades of post-war scholarship into a definitive statement of leftist, multicultural, anti-imperialist historiography. 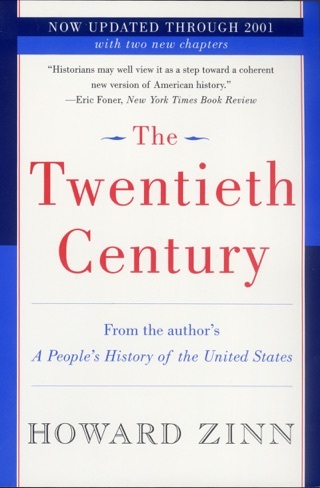 This edition updates that project with new chapters on the Clinton and Bush presidencies, which deplore Clinton's pro-business agenda, celebrate the 1999 Seattle anti-globalization protests and apologize for previous editions' slighting of the struggles of Latinos and gays. Zinn's work is an vital corrective to triumphalist accounts, but his uncompromising radicalism shades, at times, into cynicism. 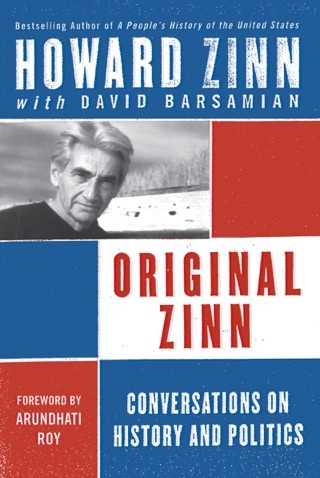 Zinn views the Bill of Rights, universal suffrage, affirmative action and collective bargaining not as fundamental (albeit imperfect) extensions of freedom, but as tactical concessions by monied elites to defuse and contain more revolutionary impulses; voting, in fact, is but the most insidious of the"controls." 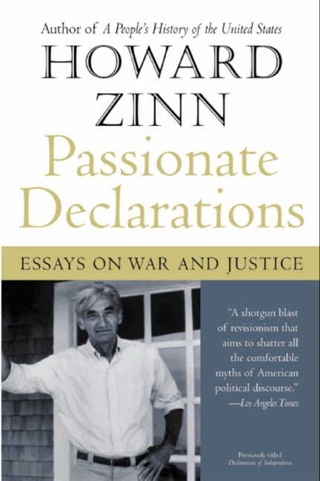 It's too bad that Zinn dismisses two centuries of talk about"patriotism, democracy, national interest" as mere"slogans" and"pretense," because the history he recounts is in large part the effort of downtrodden people to claim these ideals for their own. 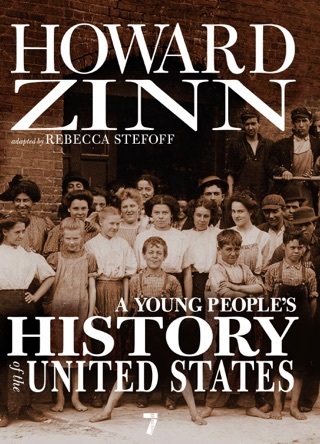 Zinn takes the history you learned in school, and flips it on its head by simply telling the rest of the story. You’ve been taught about how great leaders like Columbus, Jefferson, Washington, or Lincoln shaped American history through their convictions and decisions. 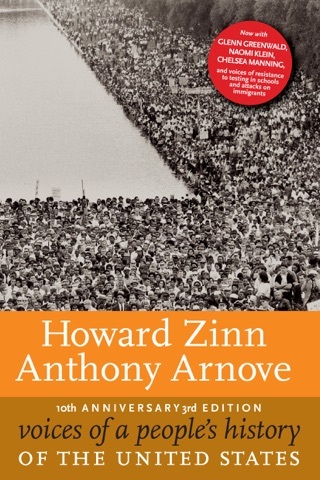 Here, Zinn shows how the leadership of everyday Americans shaped both the “great leaders” and American history. He likewise includes the stories of the oppressed and downtrodden, showing how decisions that shaped modern America weren’t always good for everyone. 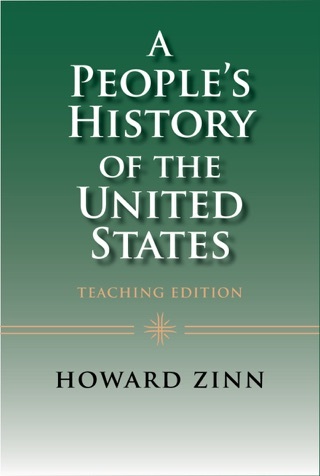 Zinn provides a more complete treatment of the historical forces that created the America of the late 20th century. With an approachable writing style, the book shows that history is more subtle and complex than most texts allow for. Well worth your time.